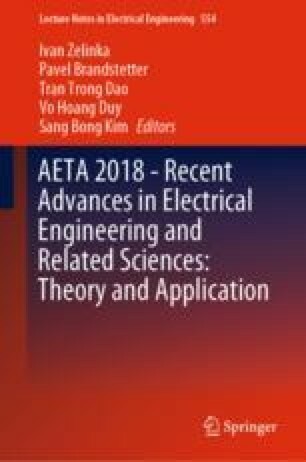 The paper deals with the validation of the FEM model of asynchronous motor by using the basic diagnostic method of an external magnetic field. The basic parameter to be analyzed is the induced voltage generated on the coil, which senses the external stray field of the asynchronous motor in its radial direction. Fast Fourier Transformation is used to evaluate the individual components of the spectrum according to common diagnostic procedures. Verification of the FEM model is performed by measuring the radial external field on a real asynchronous motor in the laboratory, where machine failures such as a broken rotor bar or eccentricity are also simulated. The electrical and mechanical parameters of the FEM model of motor correspond with the real machine in the laboratory. This research was supported by the SGS grant No. SP2018/61 from VSB - Technical University of Ostrava.